 A decorative display font made with Processing. It all started while playing around "processing" codes. From there, I became interested to see how one code could develop into an alphabet. The code itself creates 7 different patterns which fit together seamlessly. The use of the different patterns make every letter an unique creation. 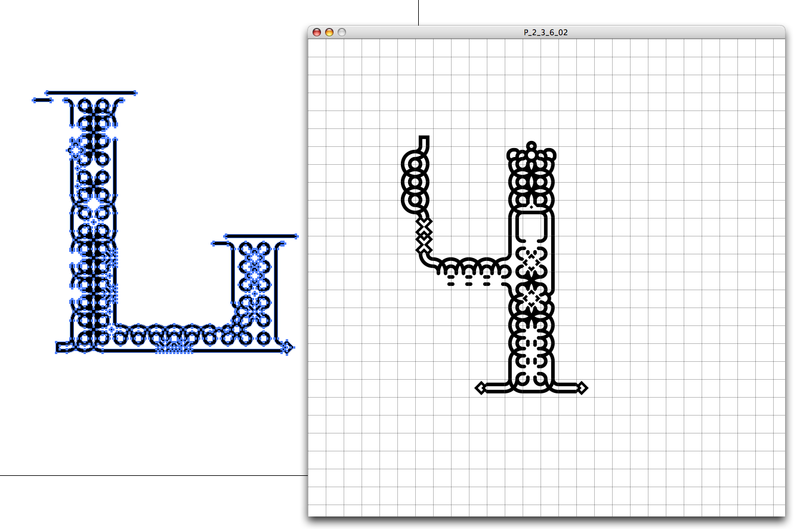 »The Fragile Typeface« works perfectly as a displayfont in big sizes. The bigger the letters the more details there is to explore. Name your price to download Fragile Typeface from 1$ up to 555$ (that´s generous!). Every donation will strengthen the resolve for new font creations. Sharing is caring so spread the love and show your usecases.